The practice was established in 1987 by the founding Directors, Richard Merrell and Tim O’Flaherty in Wetherby, West Yorkshire. Nic Dormer joined the company in 1999 and became a Director in 2006. The team has since expanded with Nick Jauncey, Katherine Dormer and Andrew Edwards joining the company. Following the retirement of Tim and Richard in 2016, Katherine became a director. 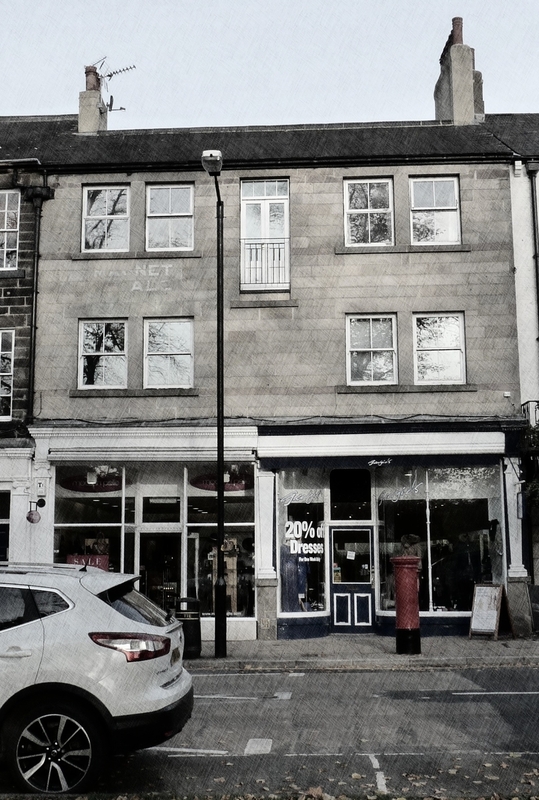 The Practice has operated from its studio on West Park Harrogate, North Yorkshire since 2000. Over the past three decades, the practice has advised and designed innovative and practical solutions for a full and varied range of clients and corporate bodies. Specialising in residential work, we undertake many bespoke projects, across a wide variety of scales and budgets.